Half term holidays so often focus on families and school children, but many of you are restricted to term dates but do not wish to holiday with either your own or other people's children. Here's a more grown up approach to holidaying in Cornwall in October. Why not treat your self to a Michelin Star or two? Chef Chris Eden and his team have retained his Michelin star for another year at Driftwood Restaurant in Rosevine. We highly recommend the Taster Menu if you're looking to reallllllly treat yourselves. For those of you who prefer the north coast, Nathan Outlaw provides you with a two Michelin star restaurant at Rock. He also has two more restaurants and a pub between Rock & Port Isaac - spoilt for choice! We enjoyed a day out to Zennor recently, at the Gurnard's Head pub we had the best roast beef Sunday lunch from a pub in a very long time (blog to come soon). From here you can head to the coast path toward Treen Cover. This leads to Lean Point and Carnelloe Long Rock, with names like that just imagine how good the view is! 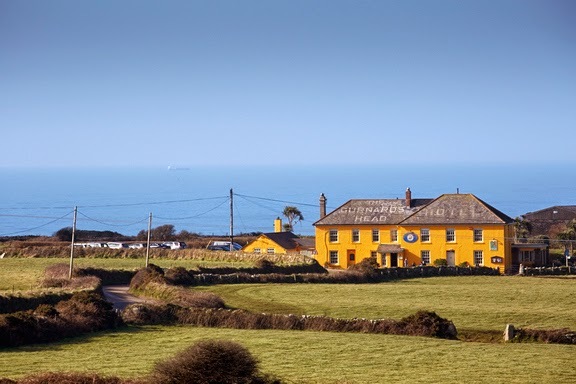 The Lizard Peninsula, Britain's most southerly point has dramatic cliff top walks, and the stunning Lizard Lighthouse & Heritage Centre to explore. With traditional fishing villages such as Coverack, Cadgwith and Porthleven surrounding the headland there's plenty to see and do. 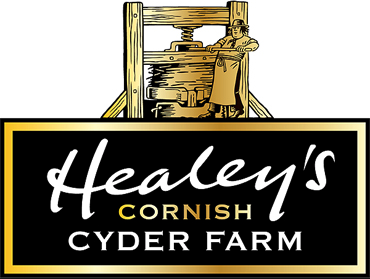 Healey's Cornish Cyder Farm, is definitely one for the grown ups. Makers of the famous Cornish Rattler varieties as well as the New Healey's Gold, this is well worth a visit. They offer tours as well as tastings in their well stocked shop.